Born and raised in Vancouver, BC, Desiree Manning began her training at the early age of three. Her powerful technique and incredible work ethic have shaped her into a young artist that is impossible to ignore. Desiree’s extensive dance background has allowed her many opportunities at a young age. Currently training at Affinity Dance, Desiree has studied Classical Ballet and Cecchetti, Modern, Contemporary, Jazz, Hip Hop, Tap, Musical Theatre, Acro and Aerial Silks, and Ballroom. 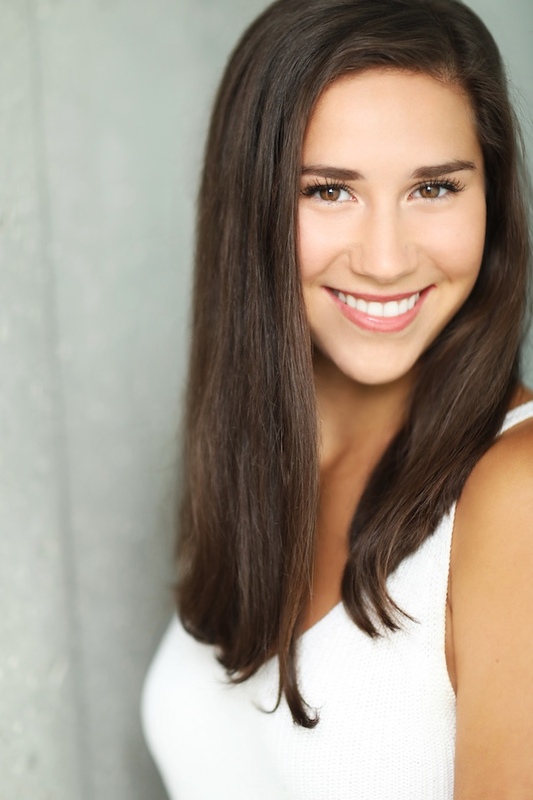 She is also a Dance Major at The Langley Fine Arts School, where she has performed as a company member of their modern based dance company, Esprit De Corps. Desiree has attended multiple dance conventions, and has had the opportunity to work closely with many artists such as Kelly Konno, Lisa Stevens, Stacey Tookey, Jocelyn Peden, Chris Jones, and Kelsey Chace. She has received scholarships from both Triple Threat and Groove Street Productions, and was recently chosen to be Stage Provincial Representative (2011), and Modern Provincial Representative (2012). Desiree joined the cast of ‘Pop City’for the second year, a PRP pyro-musical extravaganza, and performed at the Paralympics Celebration 2010 as well as the Grey Cup Halftime Show with Nickelback. She also recently filmed a web commercial for Industry Dance Magazine, featuring Jeff Mortensen, and performed alongside Rick Hansen in his newest show ‘Celebration 25’. Desiree is currently working on her acting and vocal training, and is very grateful to be able to spend every day doing what she loves most.